Instead, I will revisit the good old holy trinity – people, process and tools – from Service Desk’s point of view in the context of operating in SIAM model or multi-sourcing in general. Many of these points can be adapted to both service buyer organisation and to service provider or supplier. The biggest difference is that when you are operating with multiple parties, there will be a multiple number of “people-processes-tools” implementations. Many of these frameworks are very well defined on a high level. However, for Service Desk operations, interesting part is those small arrows going “out” from the framework. They are quite often neglected by just saying “...then you just need to integrate”. 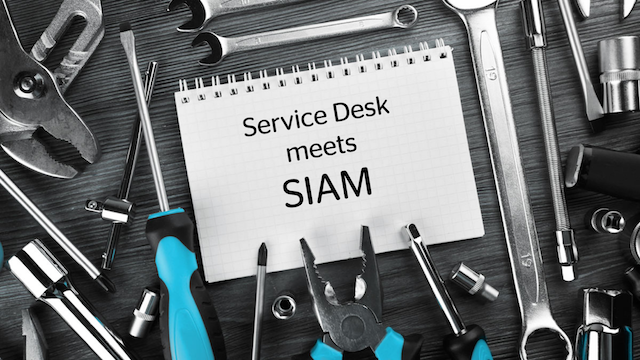 Yet, reliable connections compose the foundation for a modern multi-provider/SIAM set-up and Service Desk operation with digitalized end-to-end ICT service processes. 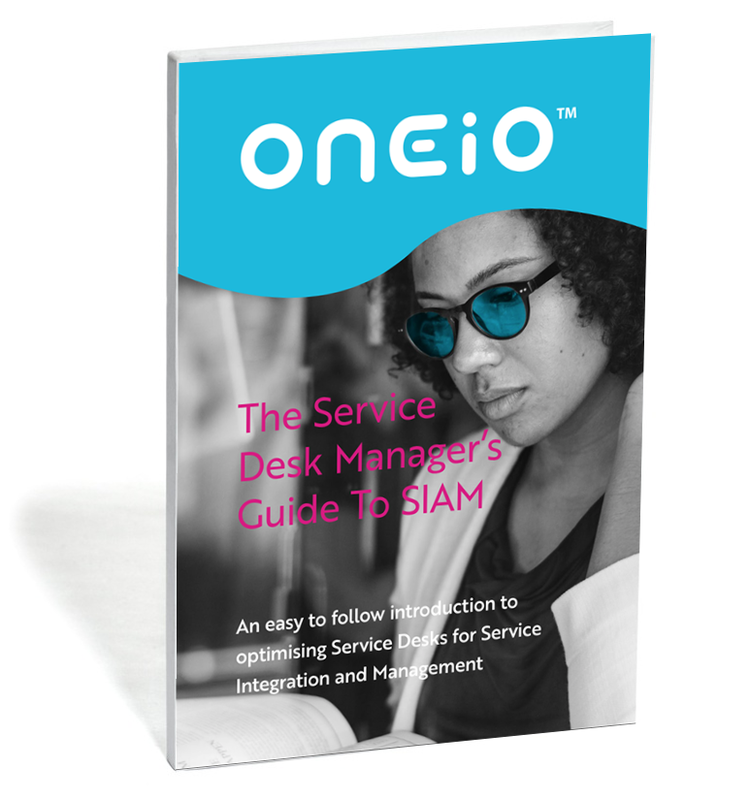 With or without SIAM, you will still need people. At the end of the day, it is still the people who run the processes and interact with end-users. By making right choices you can reduce dull and repeating tasks in your Service Desk function and save a lot of time and money. For the “people layer”, the goal should be ticket flow automation and better and real-time information available for Service Desk operators. Questions like “where’s my ticket?” or “what’s the status of my ticket” should never ever be asked again. You will need it; in my opinion more than ever. ITSM tool is your control tower (you can compare it to Air Traffic Control) and it has to be implemented so that It runs YOUR processes. 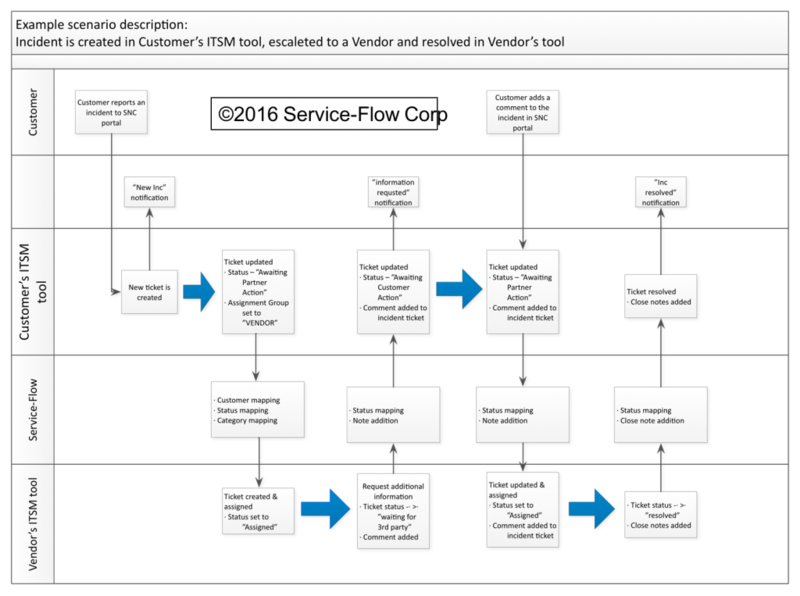 Many of your suppliers and your clients (if you’re a supplier) suggest or demand that you should use their ITSM tool, but don’t go down that road. You will lose control and transparency, and along the way, you will lose control. Losing control over the data and flexibility means that you will give up control of developing YOUR processes (and Tools) independently. Bear in mind that modern utilization of an ITSM tool can be done so that you don’t have to actually participate in running support processes in your ITSM tool but you will get access to all data through real-time process integrations with your service providers. That approach enables you to keep your ITSM tool, your language, attribute namings etc. Keeping your own language makes your end-user support, SLA reporting etc. so much easier and smoother. Service Integration means that you will need those bloody integrations. 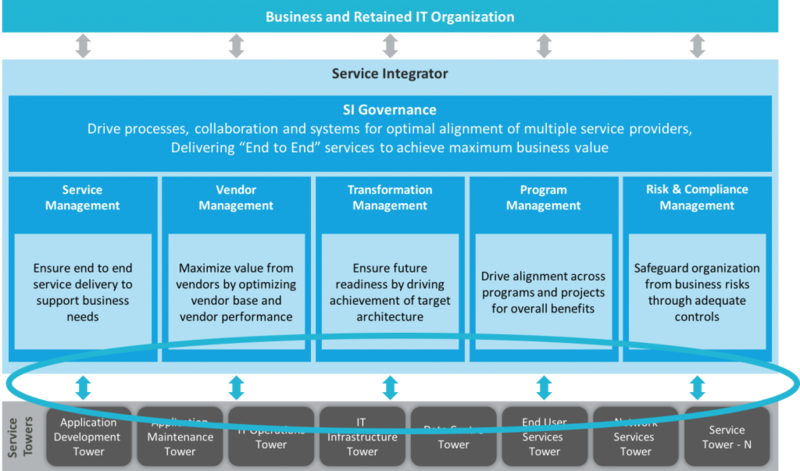 You need to integrate your ITSM tools and processes with external parties. However, you and them have designed tools and processes for “internal use” only. And that is the root cause why these integrations fail. The other reason is that traditionally integrations are build as distributed model where everyone should customize and develop integration logic in their end. Integrating people, process and tools in a multi-sourced environment means a different language, different meanings, complex mappings, and even though it might sound complicated, that’s the way it should be. If that's the case, how to succeed? Well, same rules apply than in ITSM tool implementation: It should be iterative. And who has developed an ITSM tool for the scratch by coding lately? That said process and tooling tracks should be run simultaneously. The thing is, that you should be able to start by defining use cases with people, not setting up technology. 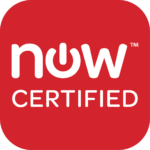 Digitalized workflows utilizing Service-Flow solution. Centralized integration management and ecosystem.